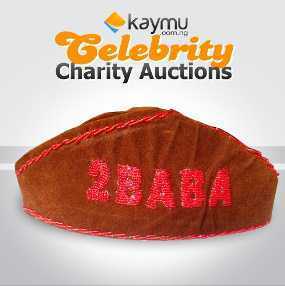 k-blog: 2face Idibia Donates Traditional Wedding Attire To Charity!!! 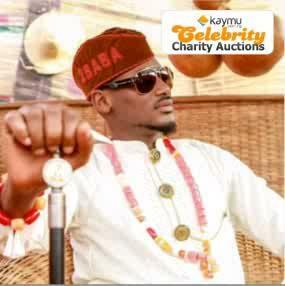 2face Idibia Donates Traditional Wedding Attire To Charity!!! 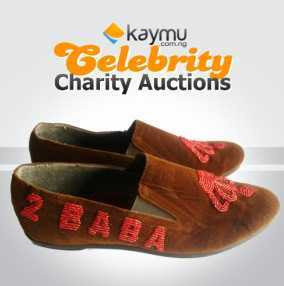 the Kaymu Celebrity Charity Auctions. Nigeria's leading eCommerce community for buying and selling online. from Dubai where they had their white wedding. interested parties. 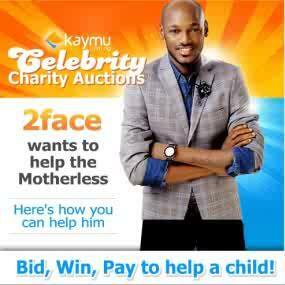 2face is known for his generosity and warm heart.